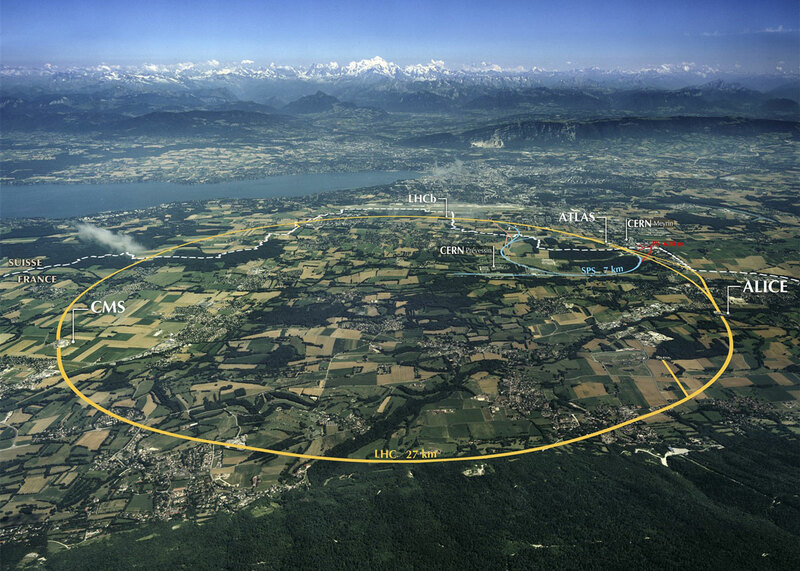 The LHC consists of a 27-kilometre ring of superconducting magnets with a number of accelerating structures to boost the energy of the particles along the way. ATLAS, CMS, ALICE and LHCb are LHC’s four main detectors. Three smaller detectors also exist in the LHC and are used for more specific research: TOTEM, MoEDAL and LHCf. 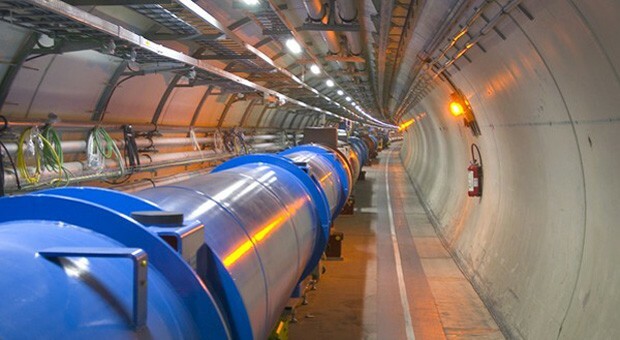 Data taking commenced in 2008, and permitted the discovery of the Higgs boson, which was announced on 4 July 2012 by ATLAS and CMS experiments.